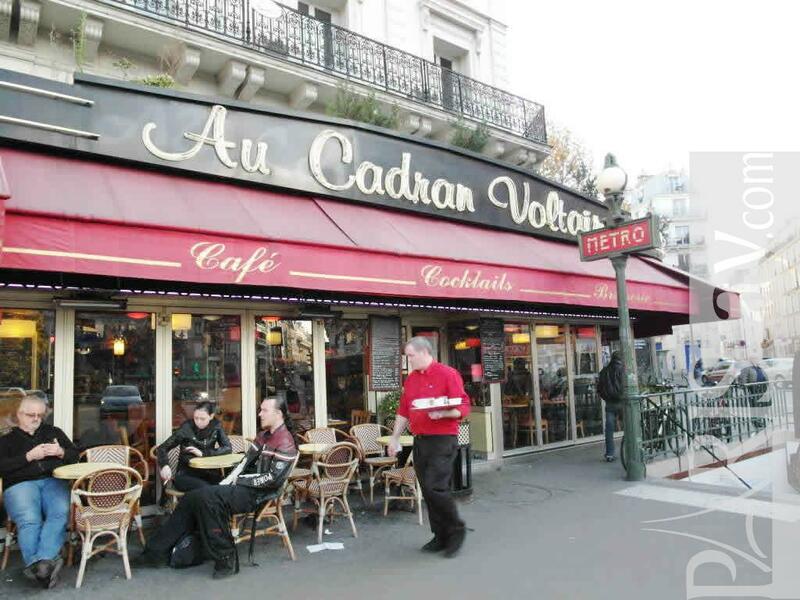 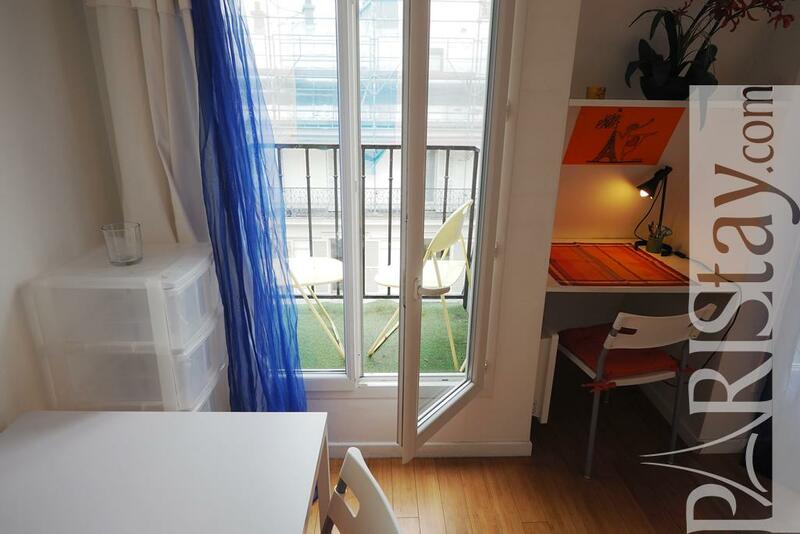 Located in the lively 11th arrondissement at Voltaire subway station near the famous Bastille area, this Paris studio will welcome you. 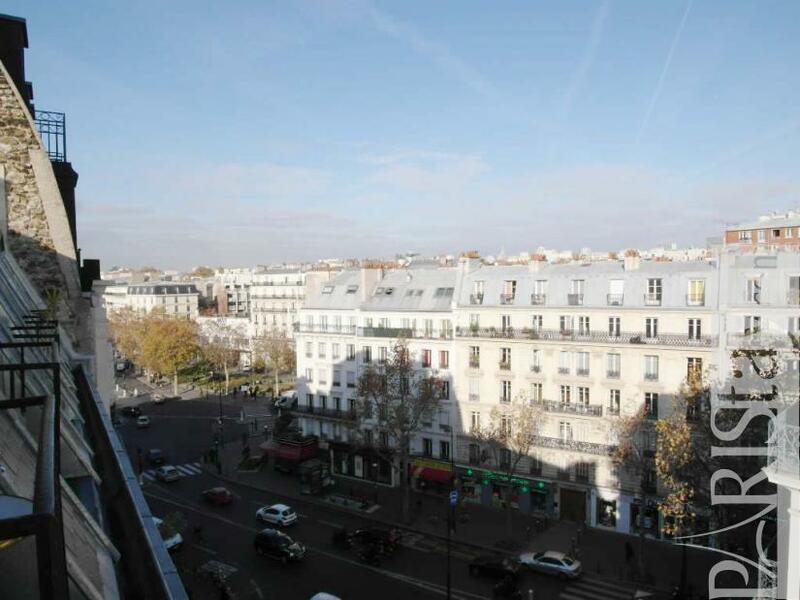 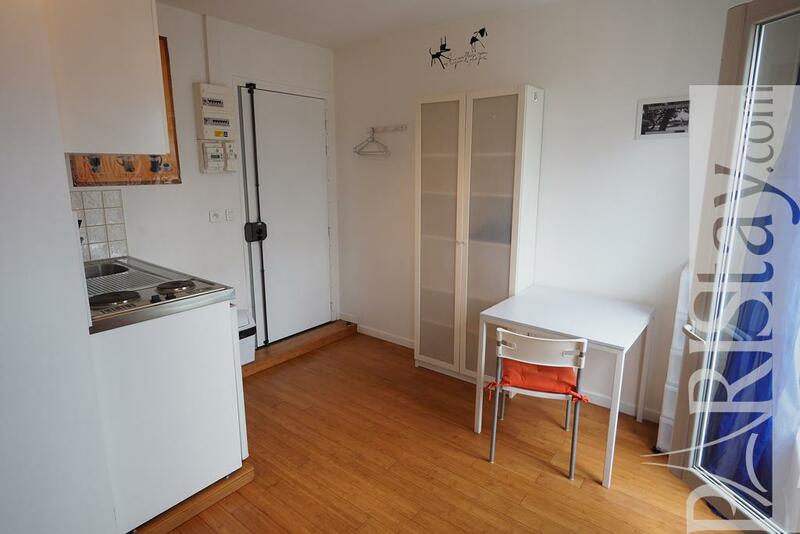 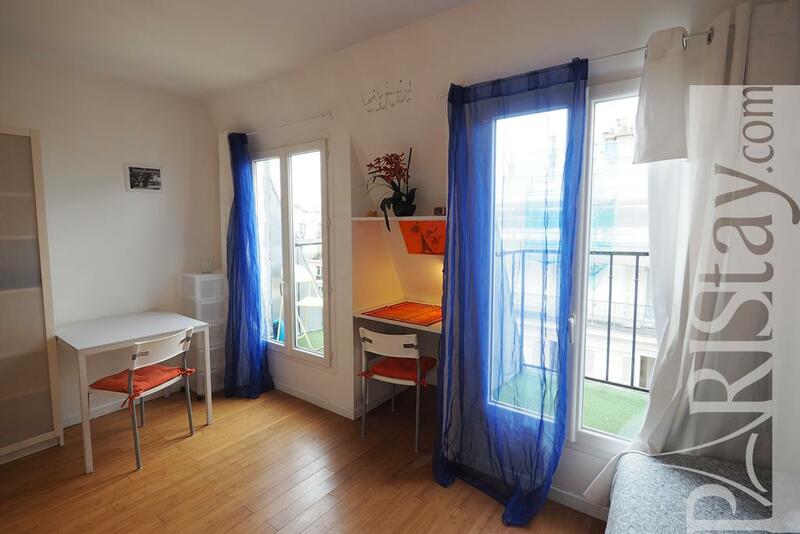 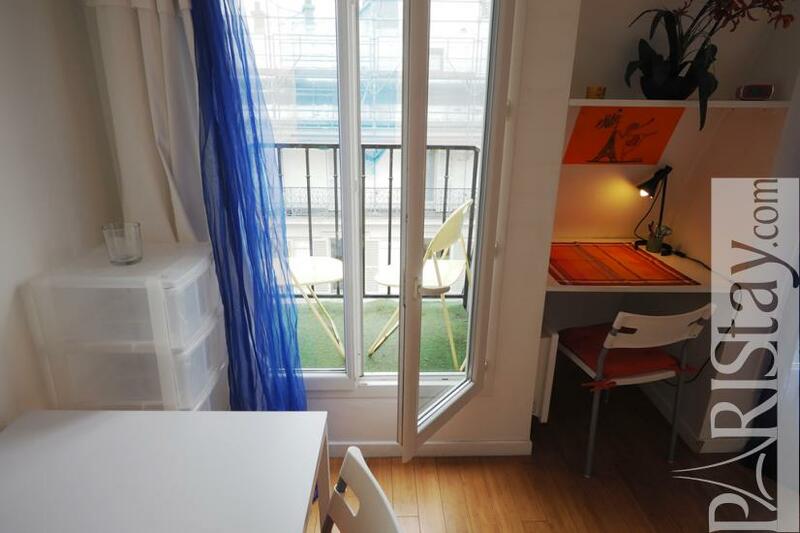 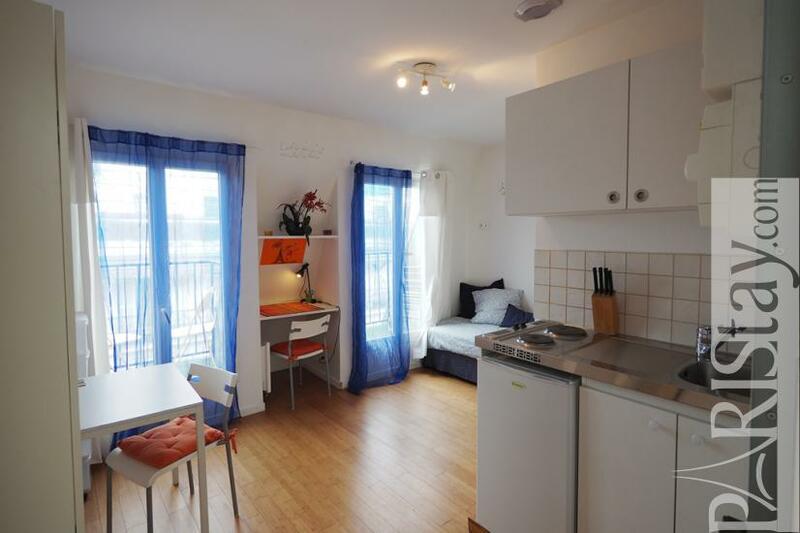 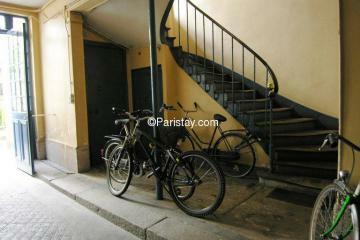 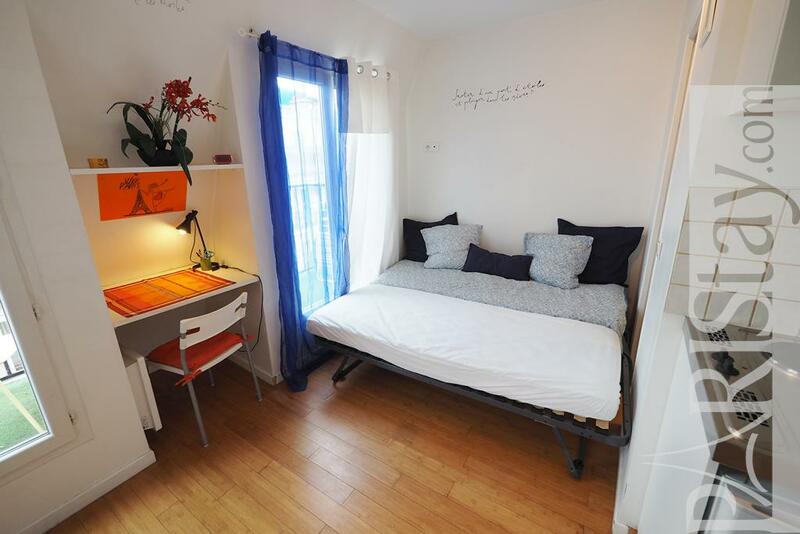 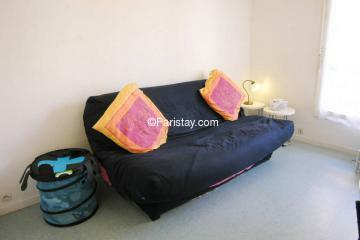 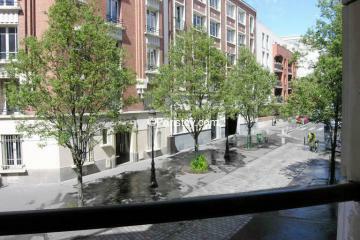 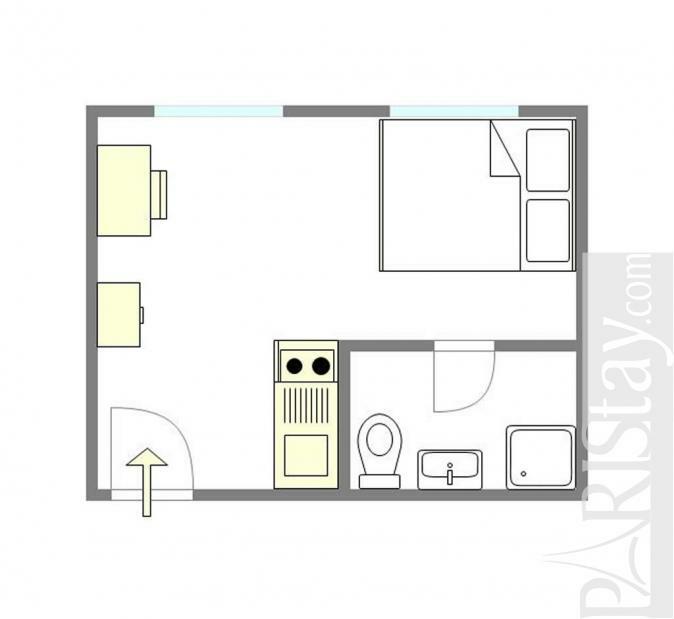 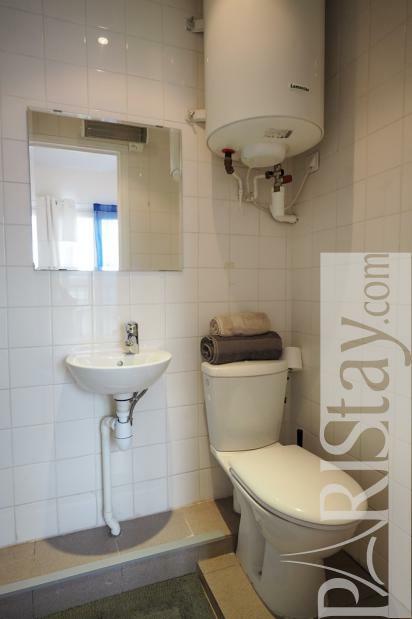 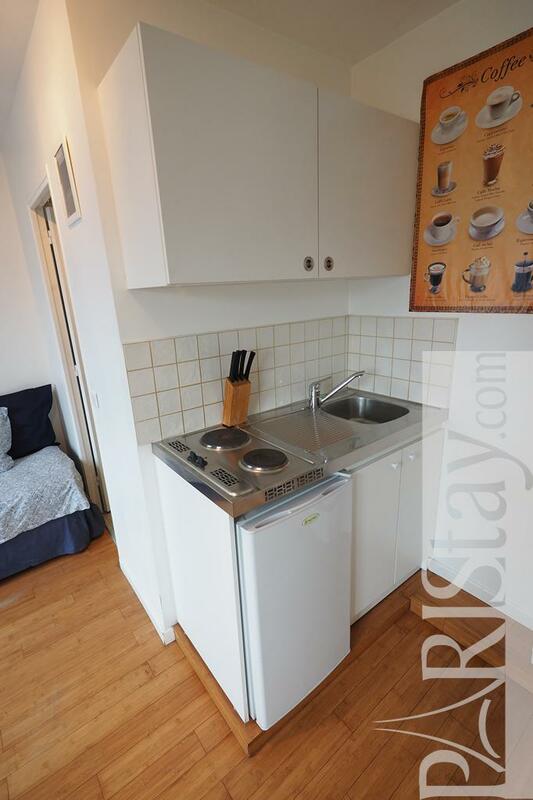 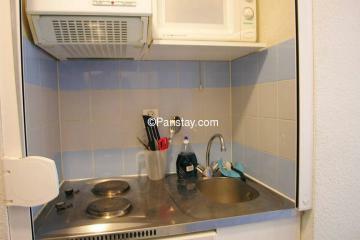 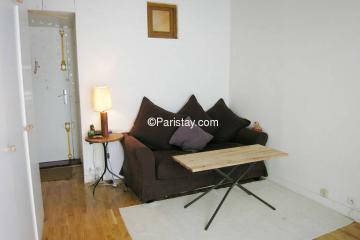 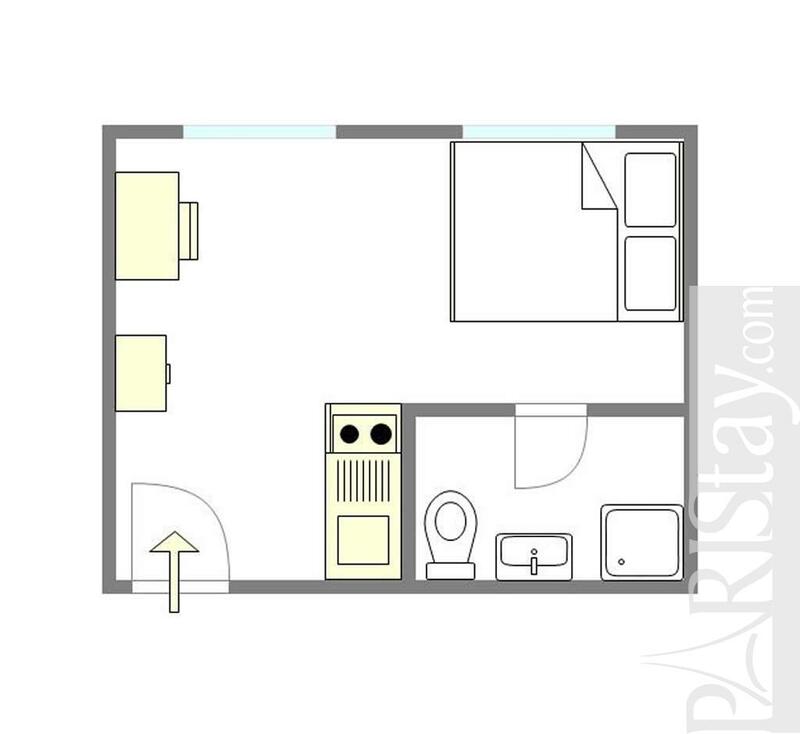 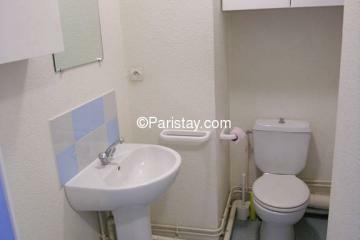 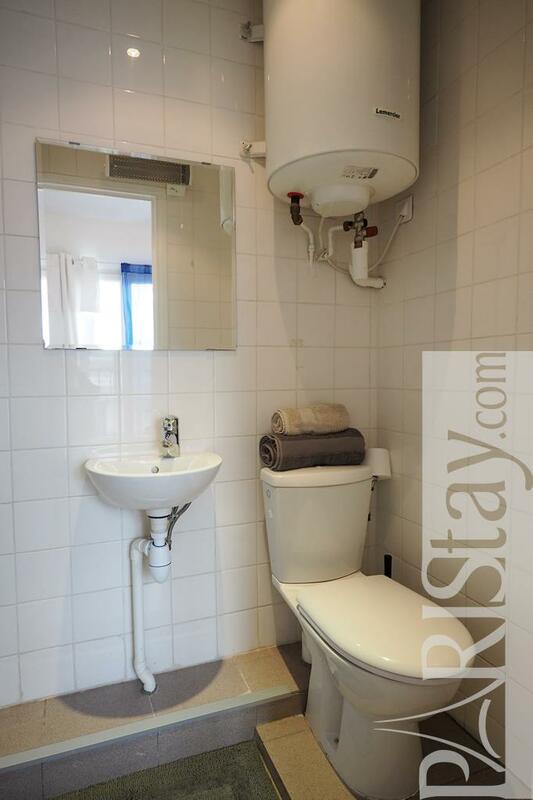 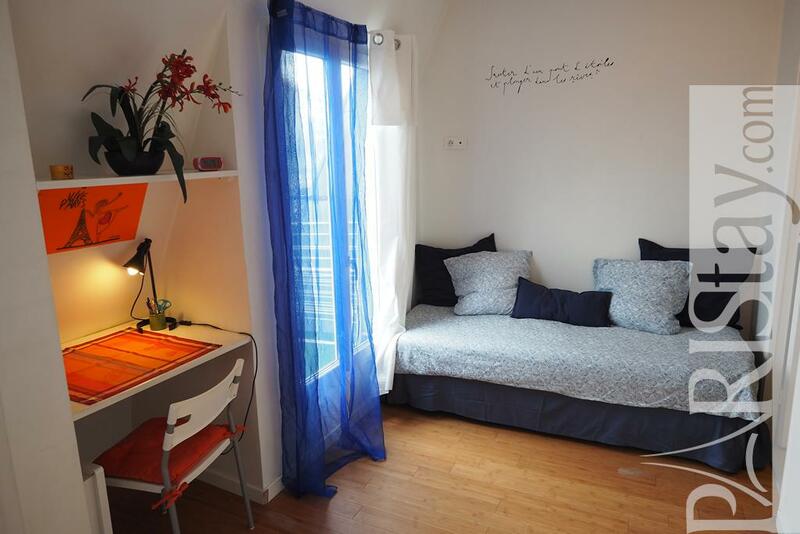 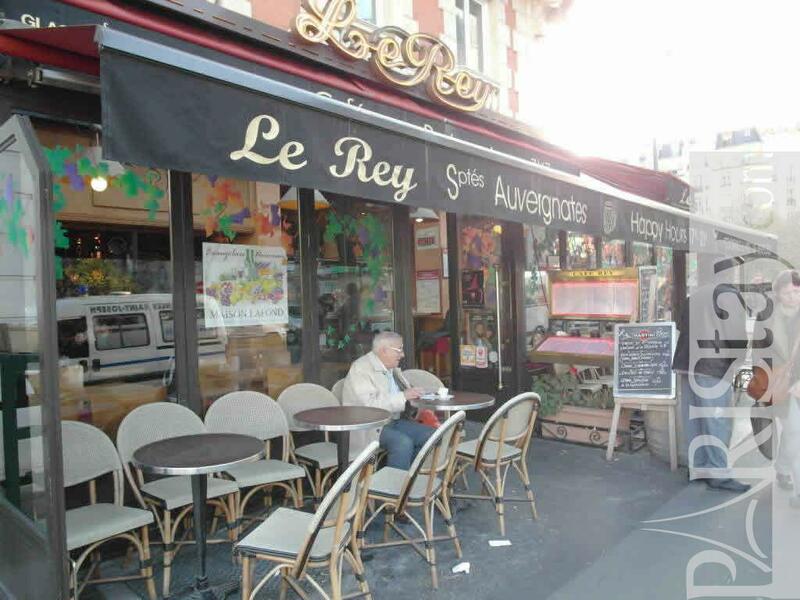 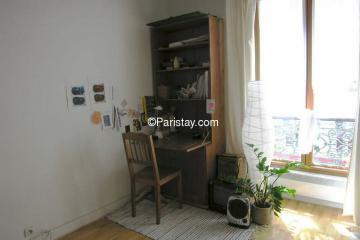 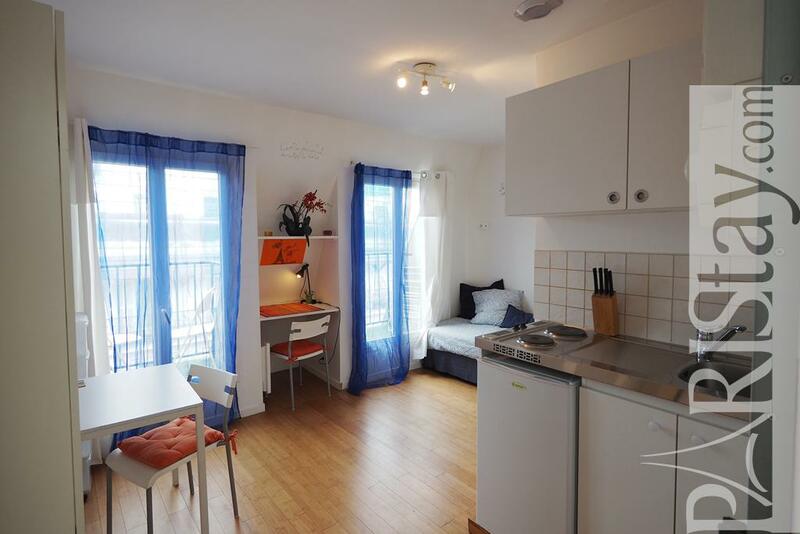 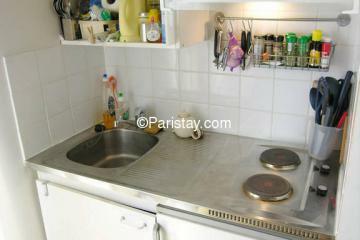 Ideal for a student, it is furnished enough for a long term Paris rental. 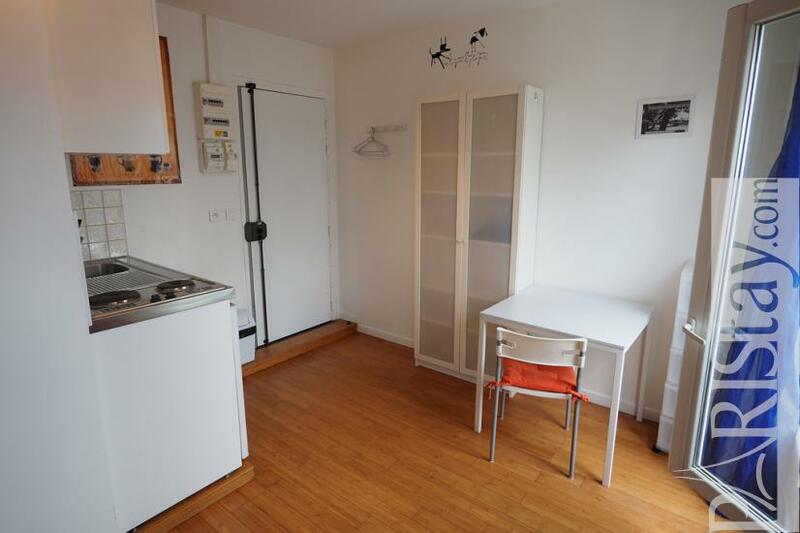 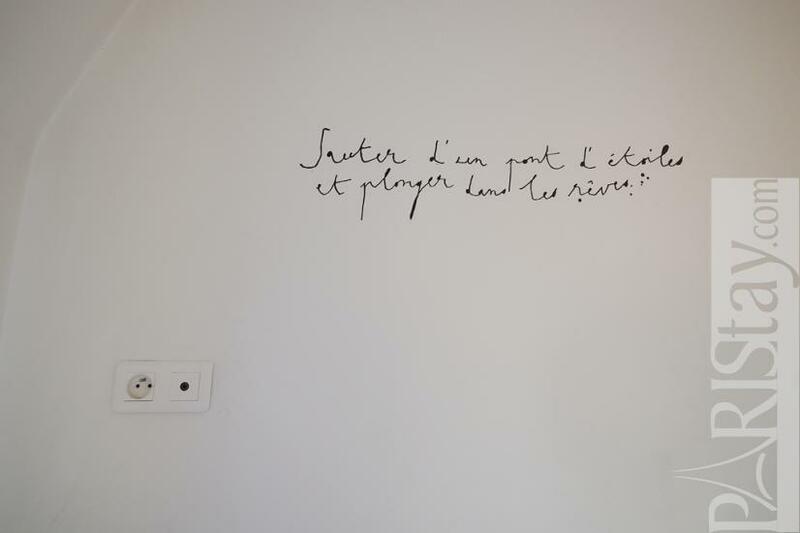 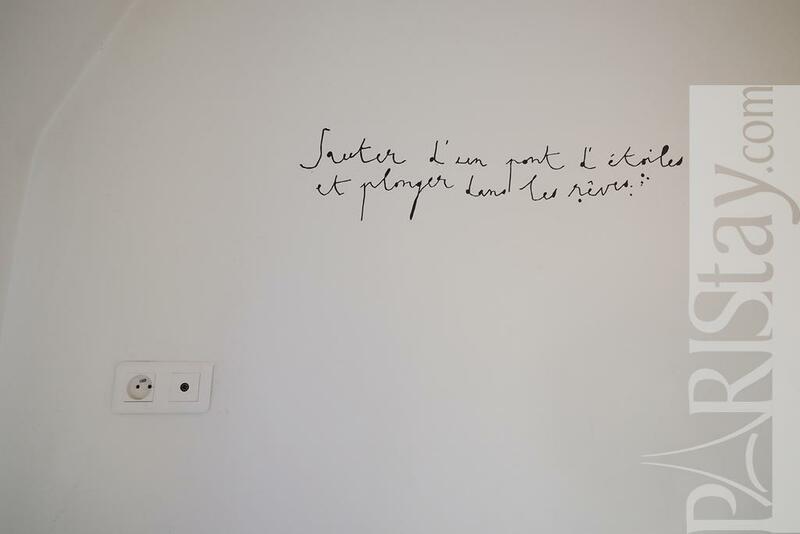 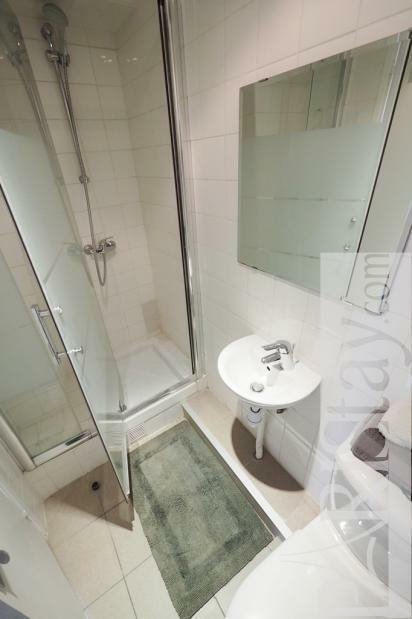 This flat has been totally renovated. Bright and quiet it is convenient and practical. PLEASE NOTE / There's trundle bed which sleep 2 people separately. 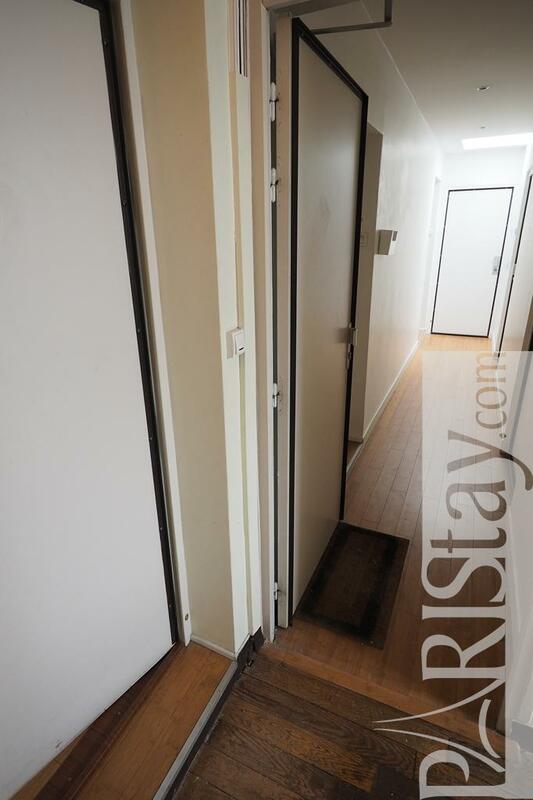 You could slide one bed under the another bed to stow. 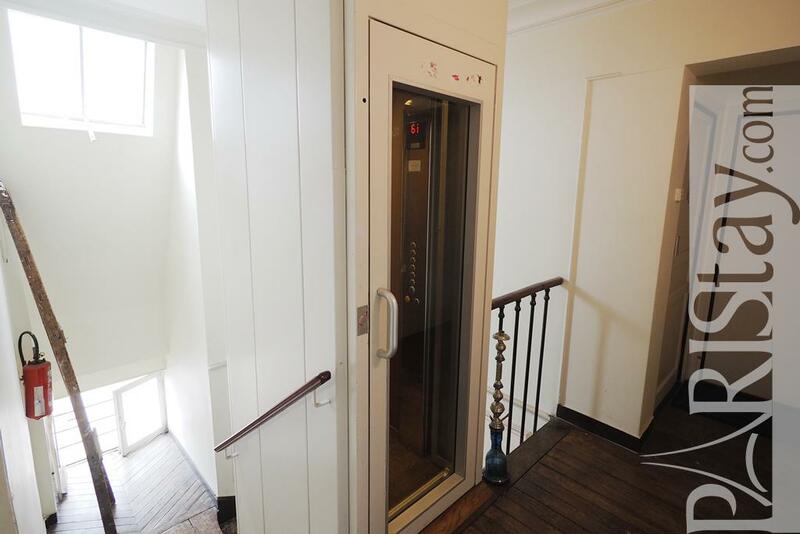 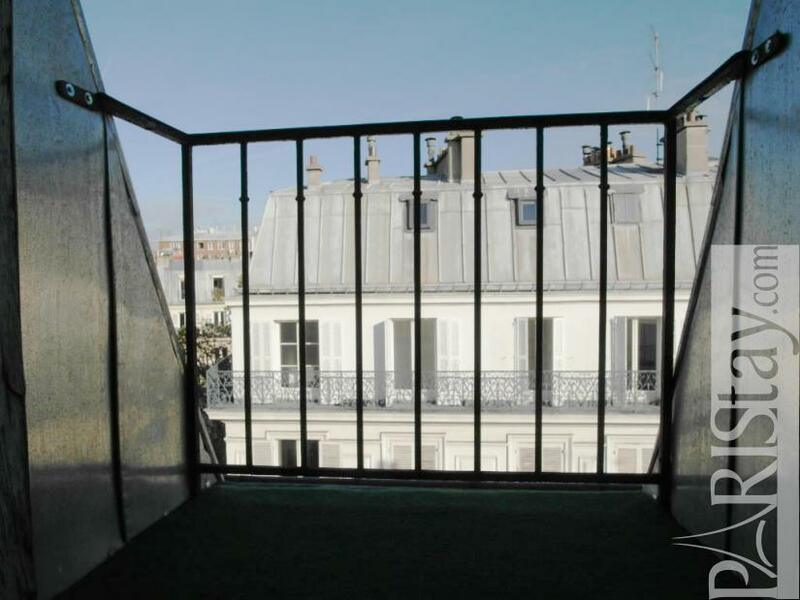 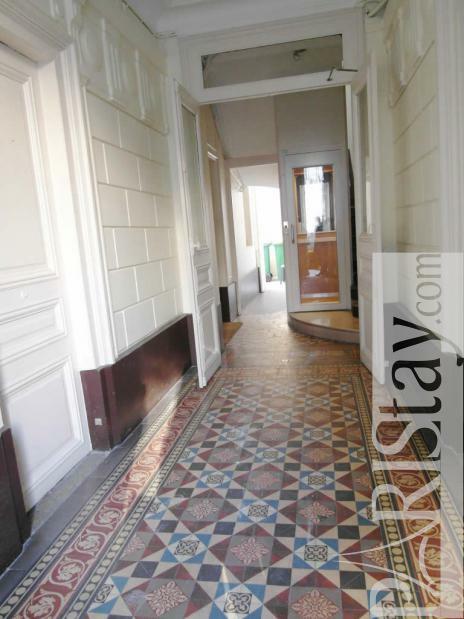 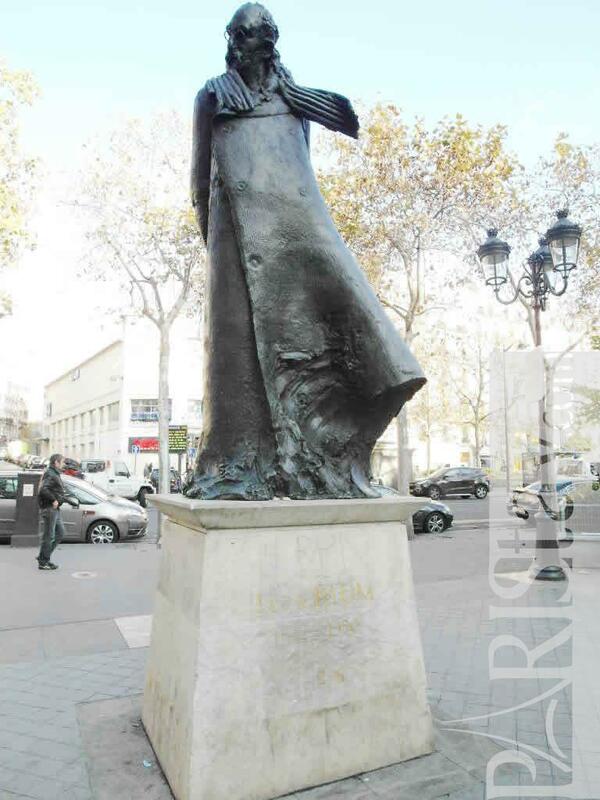 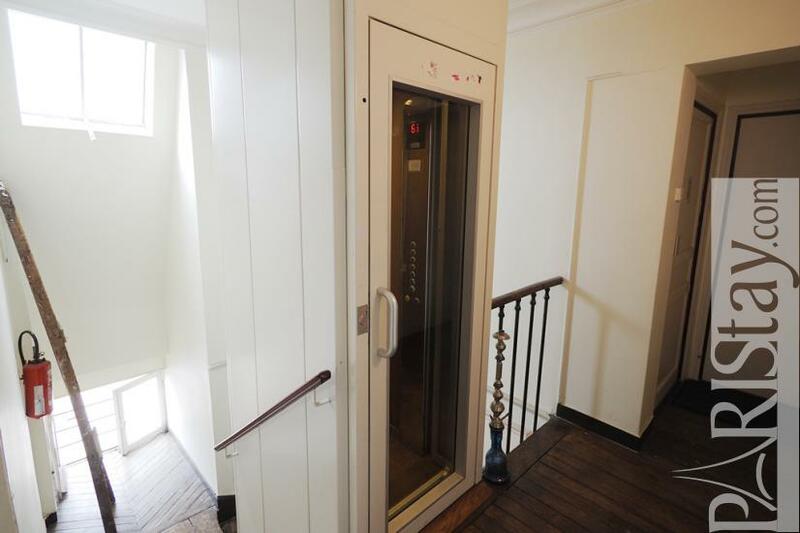 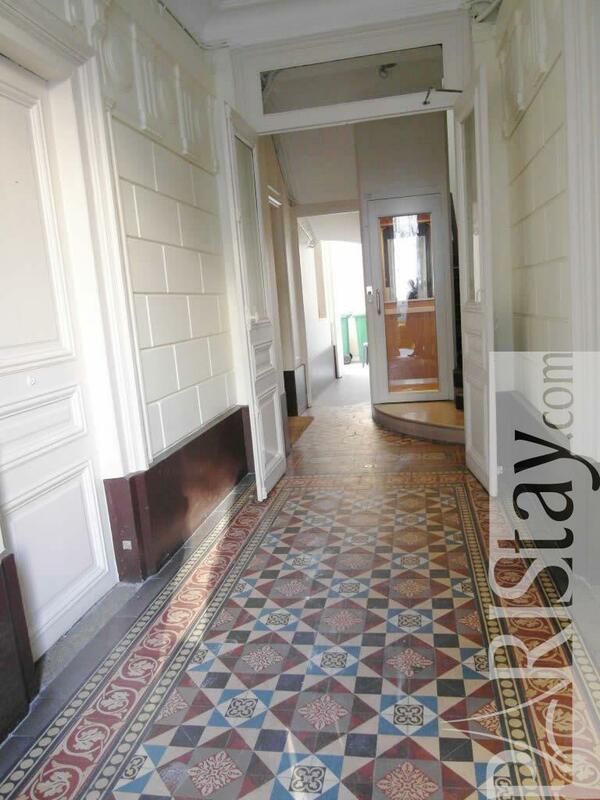 1880's Building, 6 rd floor, with Lift, entry code security system, Student studio Appartement, furnished, Approx: 17m² / 183 Sq.Ft.